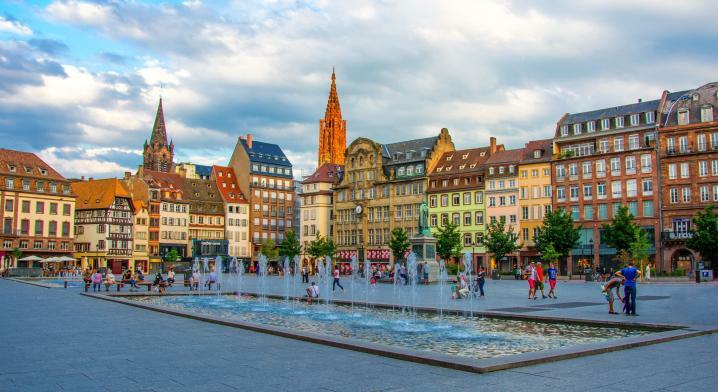 The 2017 E-MRS Spring Meeting and Exhibit will be held in the extended and modernized Convention Centre of Strasbourg (France), from May 22 to 26, 2017. The conference will consist of 26 parallel symposia with invited speakers, oral and poster presentations and a plenary session to provide an international forum for discussing recent advances in the field of materials science. The conference will be augmented by an exhibition of products and services of interest to the conference participants. This will be an exciting event which should not be missed! 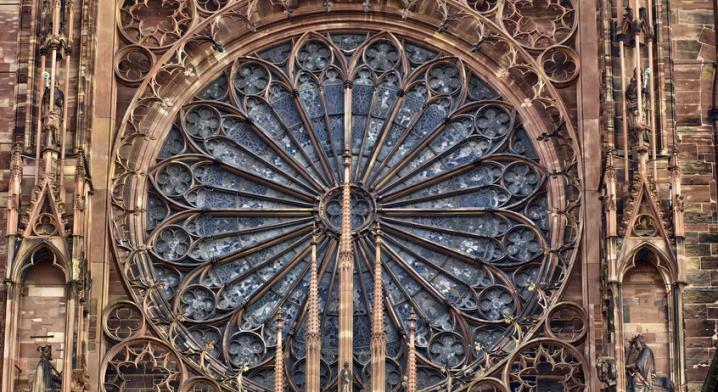 We look forward to welcoming you to Strasbourg and your active contribution and participation in the conference.